This parent participation class uses a variety of games to engage your child in group activities. The development of motor skills, such as kicking, running and jumping, is stressed. 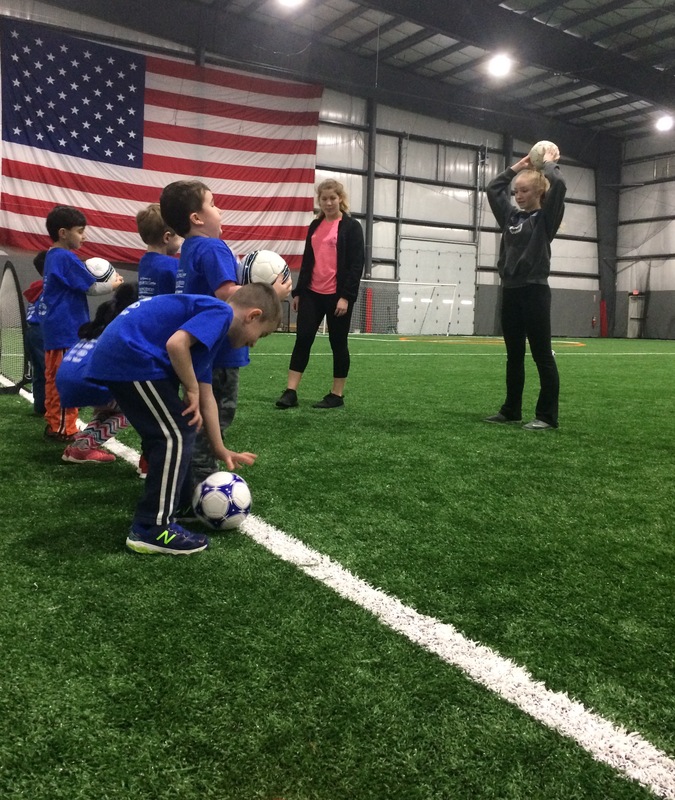 Lil’ Strikers is the first in a progression of classes that advance by age. Saturday classes continue year round. Our weekday classes run from September to June. Our Summer Vacation schedule is available for July and August. ** Online registration is available up to 3 days prior to the start of class. Space may still be available, so call the center and we may be able to sign your child up over the phone. All players must have a TSC membership to play (this may be done when registering by mail or online for the program). For more details, please check out our membership page.